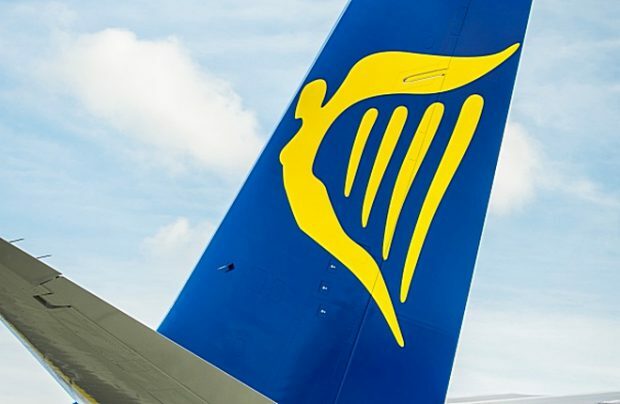 European low-cost airline Ryanair is considering entering the Armenian air travel market in a proposal that the local aviation authority hopes may stimulate the market with its low fare opportunities. The Irish airfares discounter may launch flights to the Caucasus country as early as next year, Tatevik Revazyan, chairwoman of Armenia’s Civil Aviation Committee, revealed in an interview with the local radio broadcasting company. Armenia’s aviation authority met up with Europe’s largest low-cost carrier (LCC) in Dublin to discuss the possibilities. “We were well prepared [for the negotiations], with all the numbers and complete information of why the Armenian market can be of interest [for the airline]. We have since received a proposal and now we are negotiating [the details] and we were very clearly told that the airline wishes to enter the market in 2020,” the head of Armenia’s Civil Aviation Committee states. “Ryanair is a low-cost carrier and it can indeed revolutionise our [civil] aviation by changing the entire market [dynamics]. I am sure that when Ryanair enters the Armenian market that air fares will drop, leading to an increase in traffic, both from Armenia to Europe and from Europe to Armenia,” she continues. Armenia currently lacks a strong air transport leader. Its principal air carrier, Armenia Airlines, which launched operations in 2016, served only 75,000 passengers last year, remains in the red and doesn’t expect to reach break-even point until 2021. The airline’s management has complained that the liberalisation of the country’s airspace is one of its main challenges. In the meantime, Ryanair has already started conquering the post-Soviet territories, and is now very active in Ukraine.